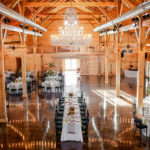 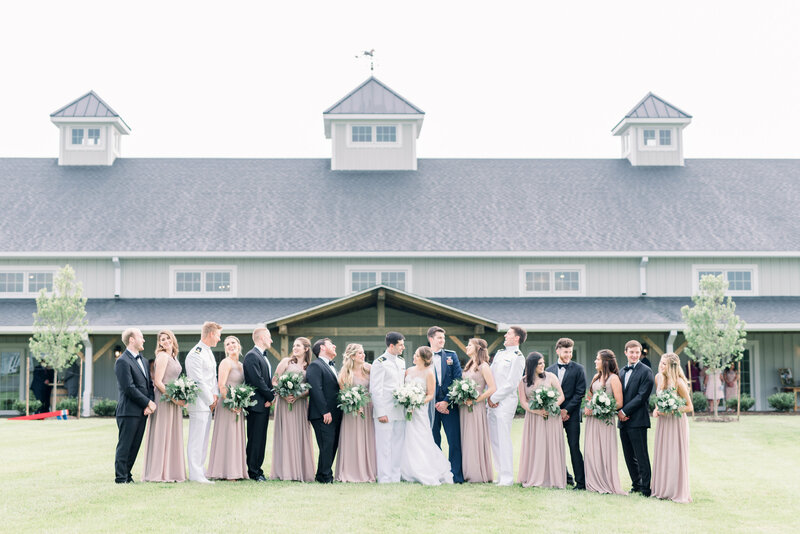 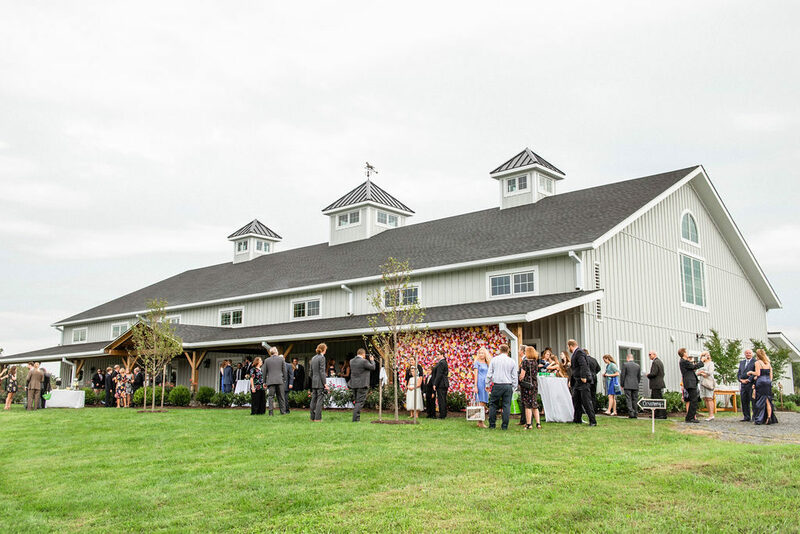 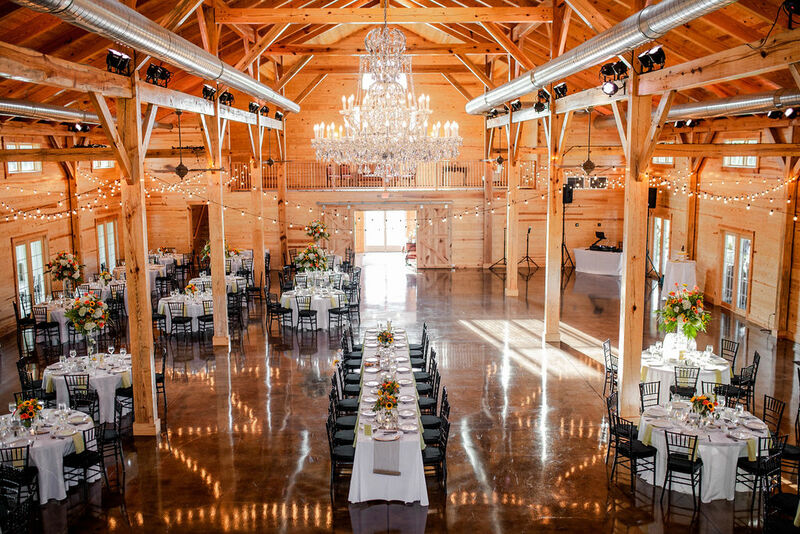 Experience the serenity and beauty of our custom-designed event barn and surrounding meadows with a visit to The Middleburg Barn. 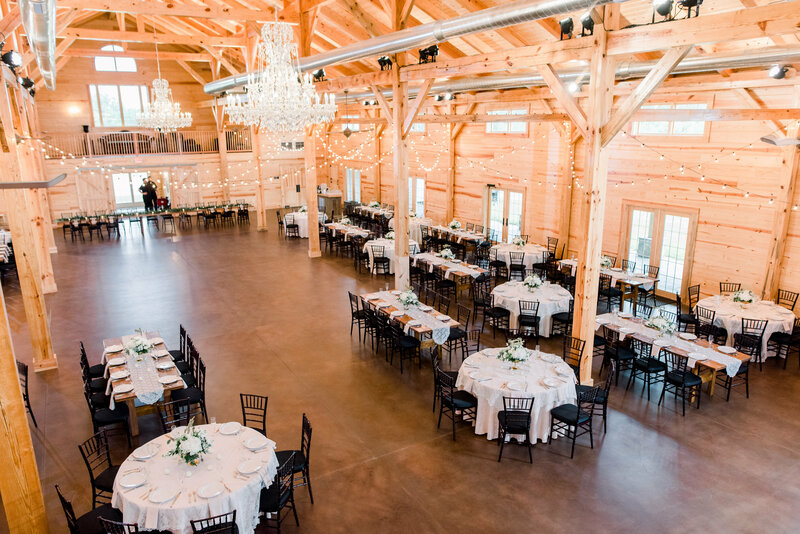 Take a tour of our indoor and outdoor spaces and imagine celebrating your special event with us. 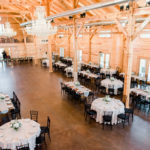 You can fill out our contact form here and we will be back in touch.